Start your Invisalign journey with a pretty cool Digital Smile Scan at Westmount Dental Surgery. Come and see how your smile could look after clear-brace treatment – before you even start! Meet our FB like and share competition winners! 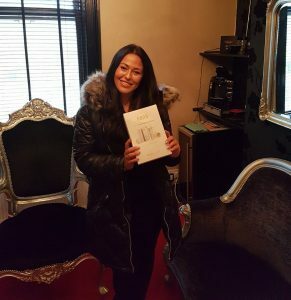 Sophie and Charlotte both entered our competition on Facebook and won a Nano Daily Whitening Regime each, come like our Facebook page for more competitions and information to improve your smile! 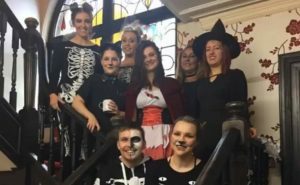 Happy Halloween from (some of the) Westmount Dental Surgery teams, we hope you enjoyed it as much as we did!